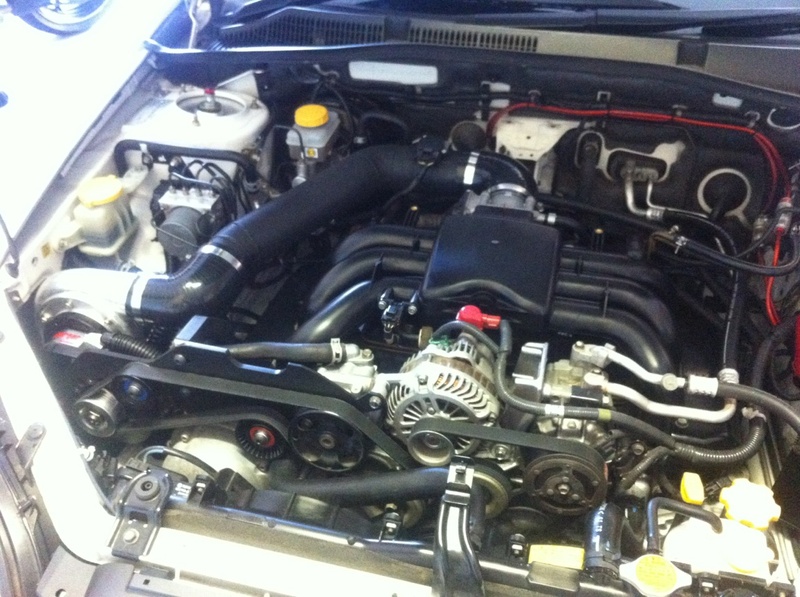 A refined and powerful supercharger option for the Subaru 4GEN Legacy/Liberty H6 3.0 Engine. 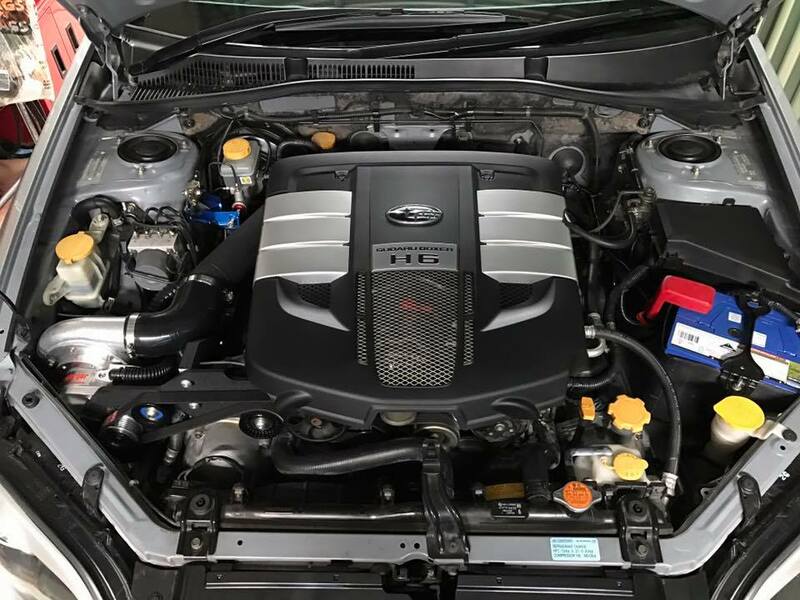 These cars are truly magnificent examples of Subaru engineering and style, now it is possible to significantly enhance the torque and power with a simple bolt on kit. 0-100kmh - Sub 5.5secs lower with further modifications. Suits Legacy and Liberty (3.0) - Globally. This kit has exceptional features that no other manufacturer can ever provide - Get Raptor - Get the technology. ECU TUNE is additional cost - ask about this when you enquire. This kit ships to all countries of the world. DIY system - This system proven extremely reliable and is simple to fit.